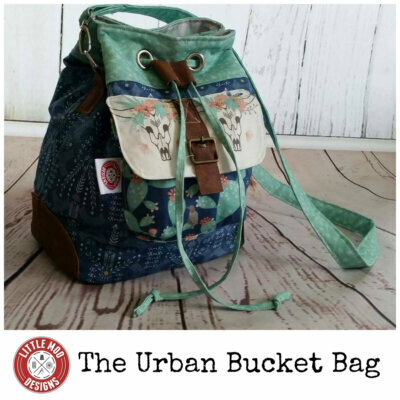 If you are looking for a bag which is the perfect size for your little one to carry their own precious bits and pieces comfortable (and save mum’s handbag!) 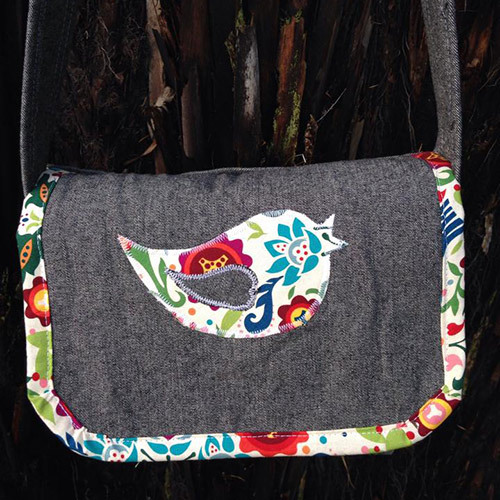 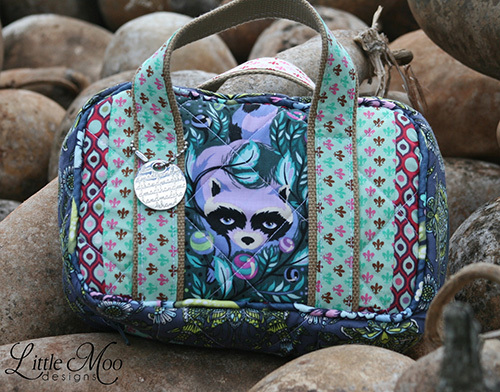 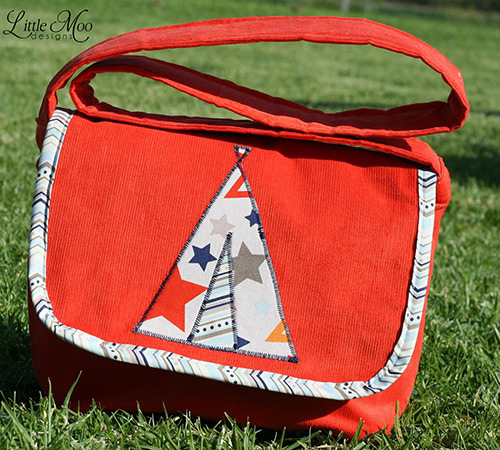 then this fun Design Your Own Messenger Bag pattern is for you! 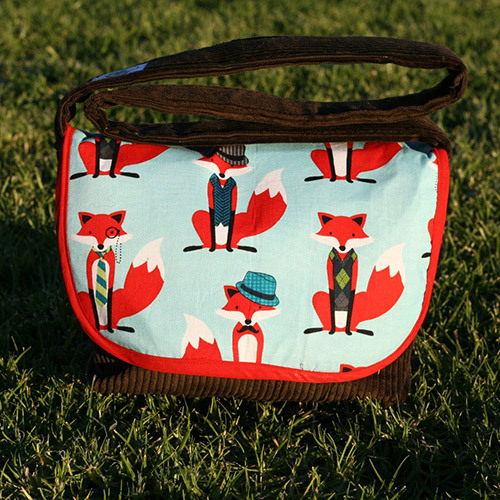 This cute bag is messenger style (worn across the body), fully lined and closes with a magnetic closure. 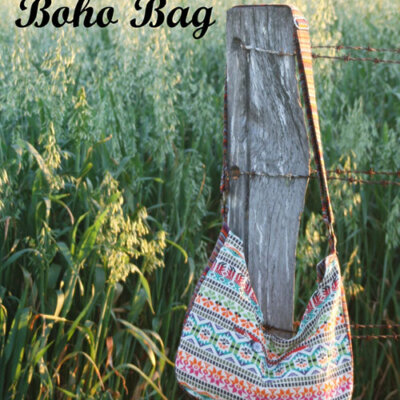 This PDF Sewing Pattern is an auto download and ready for immediate download so you can get started straight away.